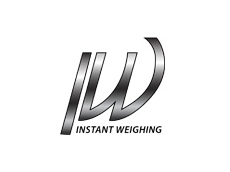 Instant Weighing offer a range of Front End Loader Scales ideal for use with forklifts or small loader use. 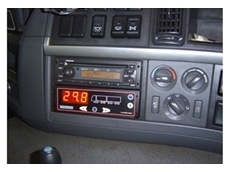 The NON Trade Approved version of this scale should achieve a weight error % of +/-1%. 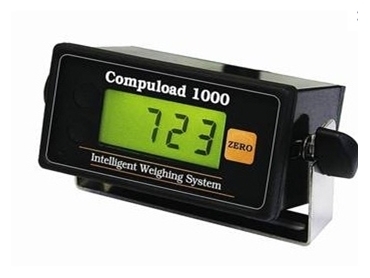 The Compuload Front End Loader Scales are Australian made and come with a manufacturers warranty. 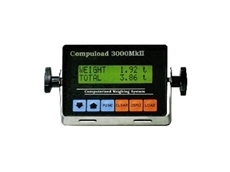 For more information on these products visit the Instant Weighing website. 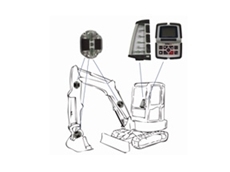 24/08/12 - Instant Weighing specialises in the supply of a comprehensive range of weighing equipment to meet varied weighing requirements in farming applications. 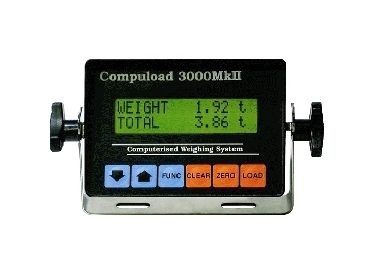 23/08/12 - The Australian-made COMPULOAD front end loader scales are distributed in Western Australia by Instant Weighing.